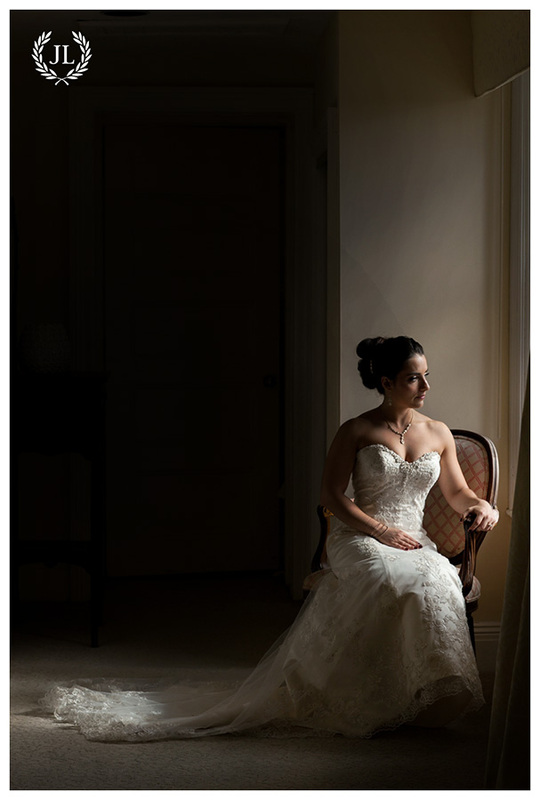 Submitted by Jaclyn L Photography. Originally published January 19th, 2016. 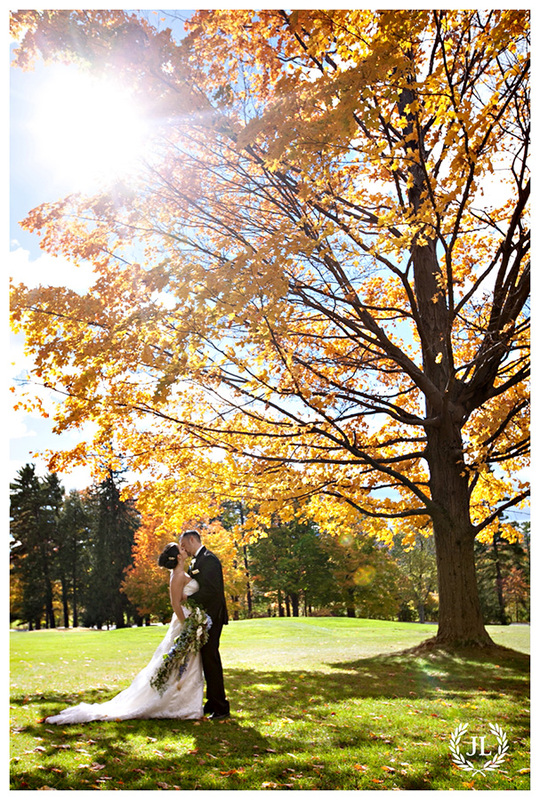 A word from the photographer: Ilda & Mike’s fall Berkshire wedding at Cranwell Resort was just stunning. The couple chose the Berkshires because of the beautiful mountain views, the fall colors and the grandeur of the historic estate. Ilda and her family are from Albania, a country which is rich with tradition. Ilda’s grandparents made the journey from Albania and were a very important part of the wedding. Not only did Ilda’s grandparents raise their own children but also raised Ilda, her brother and her cousins. She has a very strong sense of family and a close bond with them all which was very apparent throughout the day. Ilda’s cousins were her flower girls and they wore the most beautiful Albanian costumes. 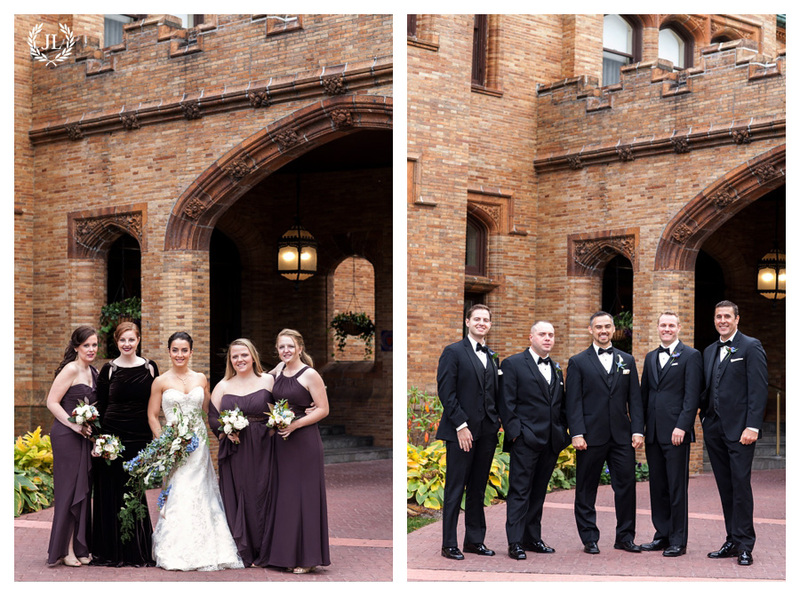 I loved the red accented with gold as it added a richness to the ceremony. Ilda had a family member officiate the wedding which included some beautiful Albanian poems and a beautiful song played by close friends. The reception also included a beautiful speech given by Mike’s parents, a slideshow presentation from the couple to their guests and the most hilarious slideshow given by Ilda’s parents to the couple. Mike and Ilda are both very much into physical activities; rock climbing, running and most of all crossfit. They also both enjoy chocolate! Each of the tables were named after chocolate truffles such as dark chocolate, milk chocolate and peanut butter. Each of the place settings also had a Lindt truffle so perfectly placed across the napkin. 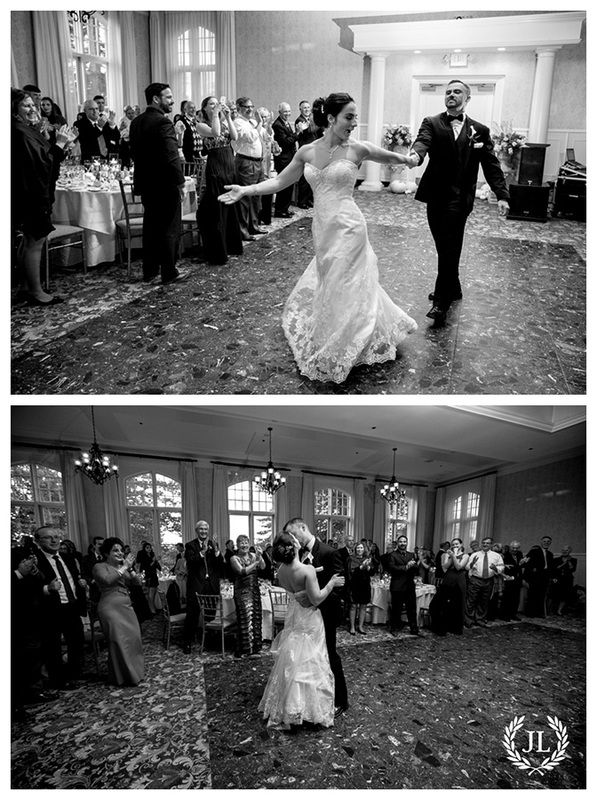 One of the couple’s favorite part of the day was when they got to eat their Banana chocolate-chip cake! The evening continued with excellent food, lots of laughs and a ton of dancing! Mike and Ilda we had a blast at your wedding!